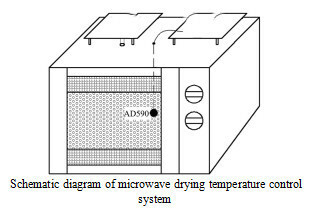 The microwave drying equipment test showed that the temperature distribution in wood was uniform during the microwave vacuum drying process, and there was no fixed distribution pattern of overall internal high, external high and external low or external high and internal low. Uniform, there is no obvious integral moisture gradient in the direction of wood thickness; with the decrease of wood moisture content, the moisture distribution inside the wood is more uniform; in the early stage of wood drying, there is moisture accumulation on the surface of the wood. In the course of microwave drying, when the moisture content of wood is below the fiber saturation point, there is no obvious internal high and external low moisture content field and fixed internal high and external low temperature field. Therefore, the effect of moisture gradient on moisture diffusion and heat diffusion can be neglected during microwave drying of wood. Moisture migration in wood is mainly driven by the total pressure gradient, which is removed by osmotic flow in the form of liquid water or steam. When the moisture content of wood is below the fiber saturation point, the absorbed water in the wood itself does not move, but moves toward the adjacent area. The cell cavity evaporates and then migrates to the outer surface of the wood in the form of water vapor under the action of the total pressure gradient. The variation of temperature, pressure and moisture content in the wood during microwave drying with time was measured. The mechanism of moisture movement was evaluated based on the analysis of the variation and correlation of the above three factors. 1) Temperature distribution in wood is uniform, and there is no fixed distribution pattern of overall internal high and external low or external high and internal low. However, in the later stage of drying, the non-uniformity of temperature distribution in wood tends to increase. 2) Microwave energy played an important role in the distribution of moisture content in wood. 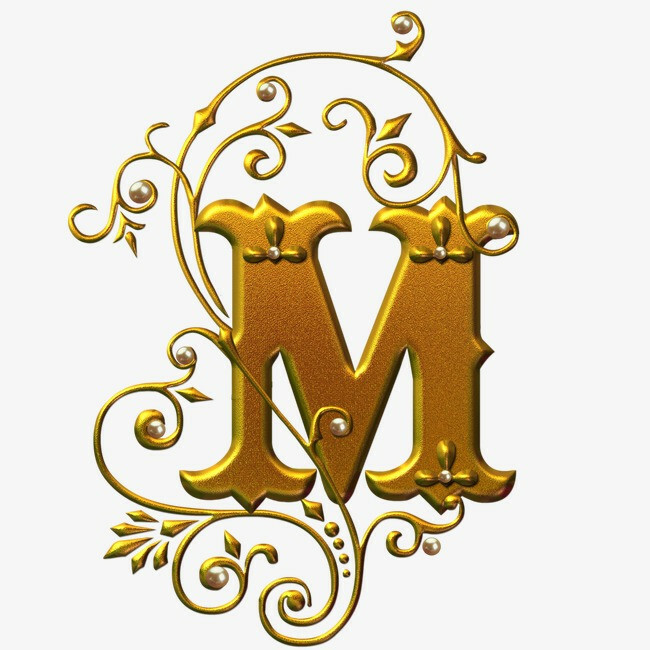 With the decrease of moisture content in wood, the distribution of moisture content in wood became more uniform. 3) During the microwave drying of wood, there are distinct vapor pressure gradients in the direction of thickness and length, respectively.